Planned and executed class curriculum at Stephenson High School (4 years) and Southwest DeKalb (1 year), teaching 3 classes a day and directing extra-curricular activities, including Drill, Color Guard, Academic Team, and Orienteering. Directed the day-to-day programs, with a focus on student safety. As a Navy-certified Senior Naval Science Instructor (SNSI), reported to Naval Command for all military evolutions, including drill meets and budget matters (issuance of uniforms, rifles, and computer equipment). Developed and instructed curriculum in Leadership and Ethics for over 250 Senior Officers in all U.S. military services and 40 International Military Officers. Served as Course Director for the department, with direct responsibility for course content for 60+ hours of graduate-level education, including professional case studies and experiential learning. Provided day-to-day supervision and taught Ethics to 15-20 Senior Officers; mentored 2 to 3 students conducting graduate research each school year. 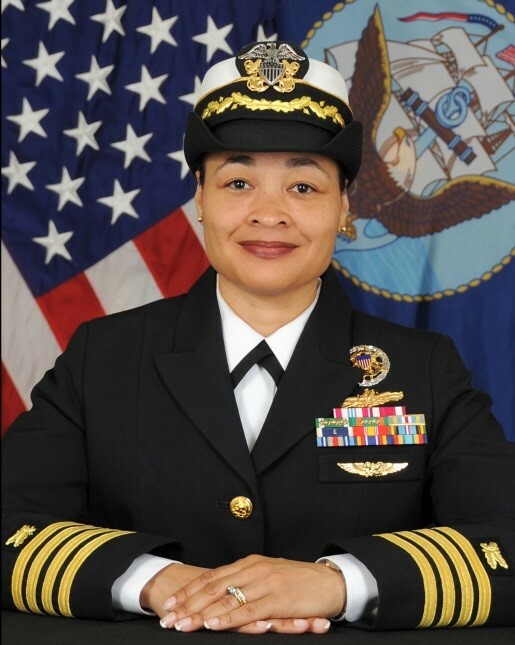 Selected by the Commander Navy Recruiting Command (a Flag Officer) to lead diversity recruiting efforts based on strong track record in recruiting with over 9 years of experience. Served as principal advisor for the senior leadership of the Navy on diversity recruiting. Concurrently served in command position and in positions as Division Director for Education and Training Systems and the Chief Information Officer for Commander Naval Education and Training Command. Oversaw the backbone network that connected over 100,000 personnel in training and education for the Navy in the U.S. and overseas.